The popular application, Instagram once again take a step forward upon leaving Snapchat behind the tracks again with their latest features which include live video & disappearing photos and videos. 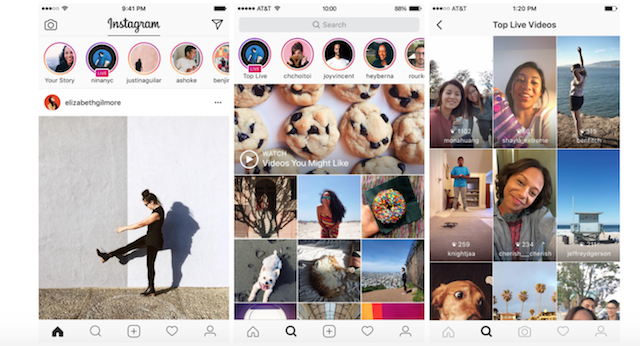 Flashing back to September 2016, Instagram relaunched with their additional feature which works exactly like Snapchat has converted tons of users from Snapchat to Instagram just to share their quick daily snaps of their live. Just in within a few months time, Instagram comes back with another two features to the popular social photography app : Live video & disappearing photos and videos. Live Videos : How does it works? 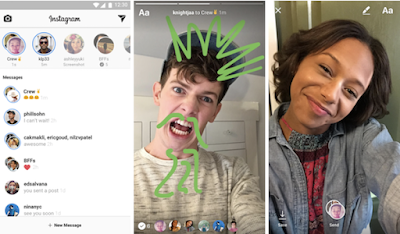 Live video on Instagram Stories works exactly like Facebook Live. It helps you connect with your followers right now. The great thing about this was your live story disappears from your profile thus most of us could feel more pleasant and comfortable to share anything, anytime and anywhere. 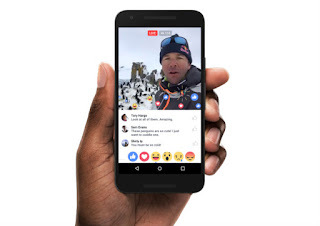 Unlike Facebook Live, the video would be saved in your profile thus we could view it back like a recorded video at first. First thing talk about live, is everything was real and yeah more on the spot reaction from your following list but of course not to abuse it!! 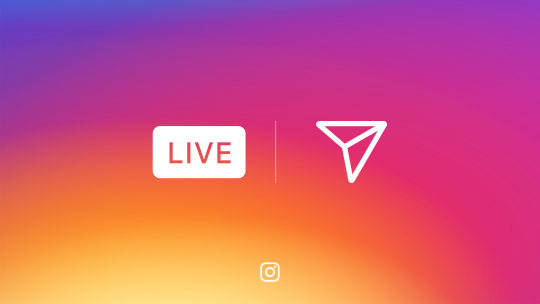 New Live Stories also could be explored via the “Explore tab”. Simply tap “Top Live” to discover others’ live stories at the moment and simply skip it if you want to by swiping left or right of your screen. Not only that, Instagram users can now send disappearing photos and videos directly to groups and individual friends in a very very spontaneous, no stress way. 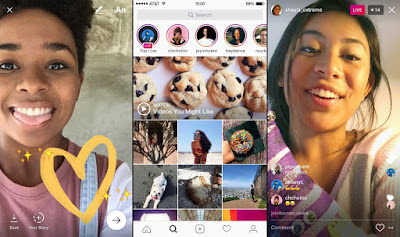 It works something like Snapchat but like what I’ve said, “Followers from Instagram or even anonymous from search bar could view your stories or even Live stream straight away compared to Snapchat” . Well , +1 to Instagram new features ! However, notice on your top right corner of your screen or swipe left when you’re on Instagram, that’s your inbox whenever you’ll get a message. The latest airplane or aero icon had confused me for a few seconds but hey, it’s kinda attractive though! To conclude, Instagram new features are tend to catch the attention of Snapchat-ers on how much they can do with the overwhelming application nowadays (Instagram). 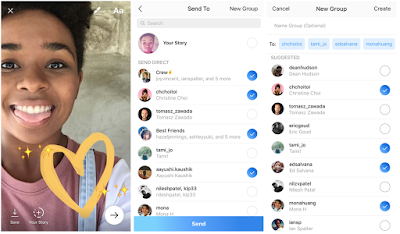 The feature of “Disappearing photos & videos” rolls out today and you could start enjoying it when you open up your Instagram app (updated to the latest ver.) while “Live Videos” will be announced soon which means in the coming weeks. 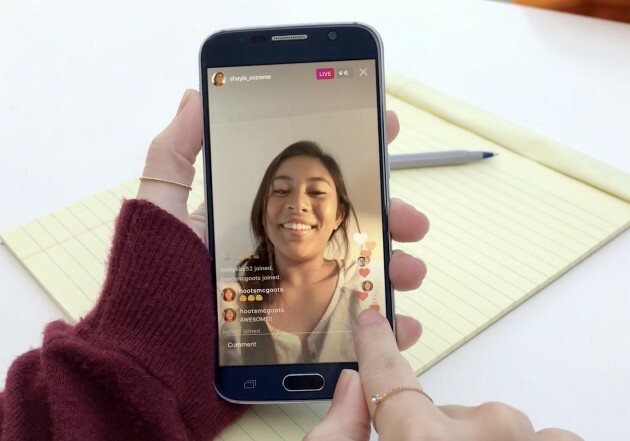 So how far does this actually could help to win over Snapchat? Will you now join Team Instagram or still cast your vote to Snapchat? Well , filters from Snapchat is what keep us wanting to open that apps , don’t y’all think so?